Carpani and Gordon, P.A. 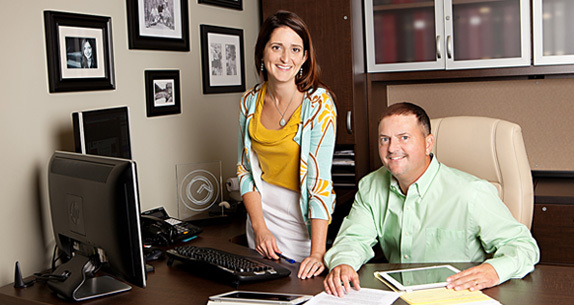 was formed in 2010 after Chris Gordon and Melissa Carpani withdrew from a larger firm, using 24 years of combined practice to focus on business, tax and estate planning clientele. Having dealt with a variety of legal issues, often involving litigation which could have been prevented with more time and attention given to advanced planning and building of win-win relationships, we decided to develop a firm acutely focused on fostering clients’ overall legal and financial viability. We accomplish this through business and tax planning aimed at building long term business and client relationships and avoidance of litigation. This change in practice focus allows Carpani and Gordon, P.A. to accomplish a major goal: to build relationships as a trusted advisor for our clients as opposed to being viewed by them as a necessary evil. Our clients expect a good return on their investment dollar from our assistance and planning for both imminent legal needs, as well as from advice focused on the growth and protection of their financial resources and business opportunities. We work hard to earn that position of trust and to assist our clients in realizing their respective goals in a cost effective manner. We have established various fee structures uncommon in our field, including fixed fee entity formation and estate plans among other billing structure adjustments. With long-term, affordable and accessible legal services, our clients generally tend to view us as in-house counsel and daily advocates for their business, not as fee for service lawyers. When necessary, we are strong advocates for our clients. In times when such advocacy is warranted, whether through dispute resolution or litigation, another core objective of our firm comes into play: that it is our job to take the stress of each given legal problem off of our clients’ backs and carry it for them in a responsible and informed way. 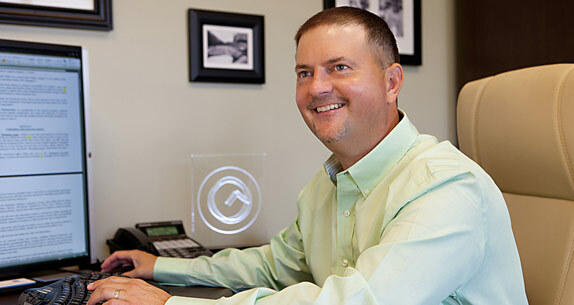 Whether legal issues are related to disputes with taxing authorities, business or personal issues, we do not underestimate the financial and emotional stress associated with dealing with legal matters and we take a business-like approach to laying out a plan to resolve the challenges. It is our hope that clients become comfortable in taking a step back from their matters, allowing themselves to sleep at night as we vet and game plan the issues particular to each case, and then work collaboratively to evaluate the opportunities that we believe are present in their cases with a renewed, educated and productive outlook. We are anxious to help clients take their business from the cusp of greatness to fully realizing their personal and business goals. Further, we stand ready to support clients in times of legal or financial stress and we look forward to the privilege of assisting our clients in bettering their lives. Carpani and Gordon, P.A. 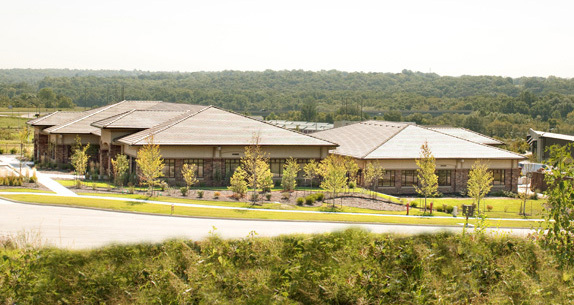 is located at 14109 Overbrook Road, Suite B, Leawood, Kansas 66224. We serve the greater Kansas City area including the cities of Leawood, Overland Park, Olathe, Shawnee, Lee’s Summit and surrounding cities in Johnson County, Kansas and Jackson County, Missouri.